Hey there! We’re BY GEORGE STUDIOS, a Canberra video production house. We’re passionate about creating compelling screen content. We also make great coffee! Robb is a Canberra cameraman with an international film and television career spanning 30 years. 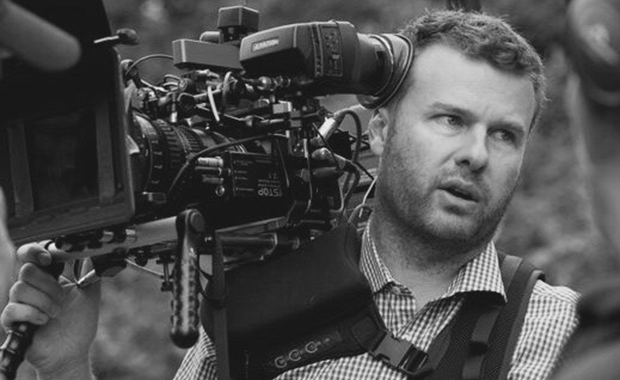 He has won 14 Australian Cinematographers Society Awards, including 5 Gold NSW/ACT Awards, and was the recipient of a prestigious Golden Tripod at the 2009 National Awards for Cinematography. Robb has shot for all Australia’s TV networks and numerous international news agencies. He has travelled the world working on SBS DATELINE documentaries in Bosnia, SURVIVOR PALAU and GOOD MORNING BRITAIN. After 18 years as President and Vice President of the Australian Cinematographers Society ACT Branch, Robb is now the ACT Treasurer, and is the youngest person ever to be honoured with Australian Cinematographers Society Life Membership in recognition of his services to the Society. Robb is also one of only five DaVinci Resolve Certified Instructors in Australia and NZ. Call us to discuss a personal or group training course to suit your needs. 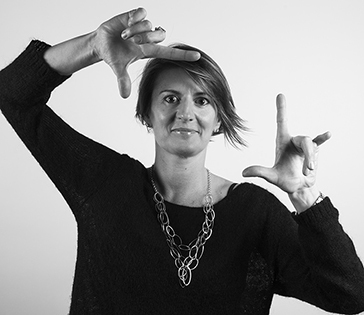 Georgina established BY GEORGE STUDIOS in 1998 after a career in advertising, marketing and public relations in Australia, New Zealand and the UK. She was awarded Best Film and Best Screenplay for her short PAST IMPERFECT in the 2015 Canberra Short Film Festival, Canberra Film Category. The film has gone on to screen at the Byron Bay International Film Festival, Canberra International Film Festival, New York Mental Health Film Festival and LA Flicks4Change Film Festival. Georgina worked as Producer Attachment to Emmy-nominated, multi-award-winning producer Joanna Werner on the 2015 Foxtel mini-series SECRET CITY and the 2017 feature DANCE ACADEMY: THE MOVIE. She recently received Screen Australia and ScreenACT funding to develop her career and projects, including a sci-fi television series. Georgina is a founding member of the ACT Screen Industry Association, member of the Australian Writers’ Guild and recently co-founded The Orchard (a Canberra screen industry incubator for women). She was formerly Chair of the ACT Film and Television Council and ACT Chapter Head of the Screen Producers of Australia.